Combat is a solid concaved extended seven spoke wheel with a shiny studded rivet look rim, finished in two colour variants. Combat is a solid concaved extended seven spoke wheel with a shiny studded rivet look rim, finished in a smooth Satin Black with grey silver Satin Pewter finish and Satin Pewter finish rivets. 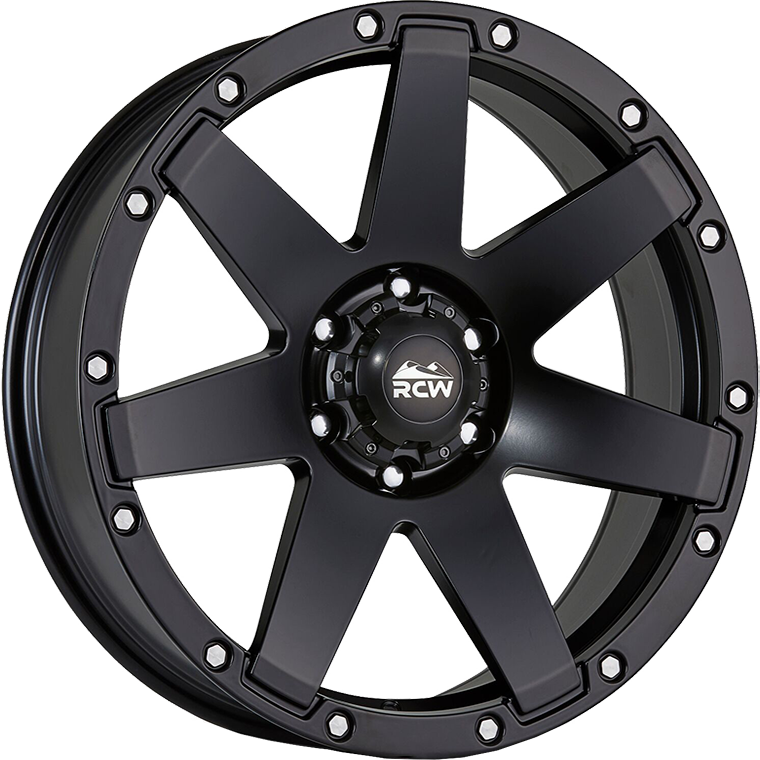 Also available in Satin Black with shiny Silver Machined rivets.